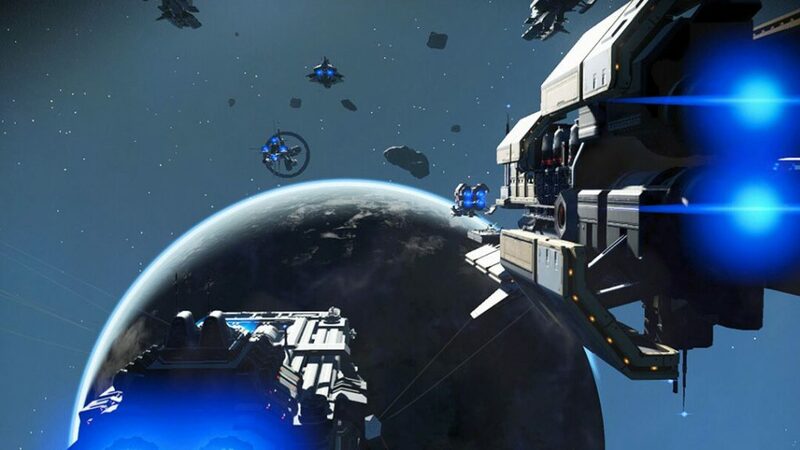 With the latest No Man’s Sky NEXT update, players can get their own freighters that can be described as a mobile base. Freighters offer extra inventory storage, and additional starships can be docked in the freighter’s hangar. You will get the first freighter for free. While progressing through the game, you’ll detect a distress signal from a Freighter under attack. After defeating all Pirates and speaking with Commander, the freighter and its crew will be at your disposal. How to change a Freighter? You can only have one freighter at a time, when you find a better one you can trade it in. Your salesman is Vy’Keen captain who hates his job. If you decide to buy a new one, you’ll get the option to trade it for the old one. When you buy a new one, that will be your new freighter. You can only get one freighter free of charge, for the second one you’ll have to pay a lot of money. It is very important to pay attention to number of slots on your new Freighter, but also to the position and amount of its cannons. There is an error when you fully fueled the freighters hyperdrive to 100%. Even if your starship is fueled you’ll get a notification that your hyperdrive has no fuel. You can solve this problem if you fly to a new system on your normal ship. Then summon your freighter to you. How do you get more than one of your ships on your Freighter? If you own multiple ships you can use your freighter as the garage. Some players reported a bug in the current version where you can’t have multiple ships on your freighter. For some people landing on your freighter, jumping in and out of your ship to save the game, and reloading the game from that save has fixed the issue. After that, all your ships should appear on your freighter. Your main ship will be there as well. Your other ships will appear if you relog.